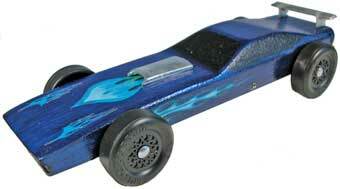 This roll bar, spoiler and hood scoop can be glued to any pinewood derby car. 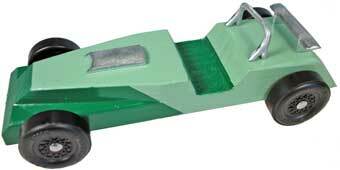 This roll bar, spoiler and hood scoop can be glued to just about any pinewood derby car. 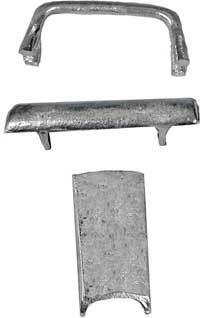 The parts in these kits can be painted to match the color of your car or polished for a chrome like finish.